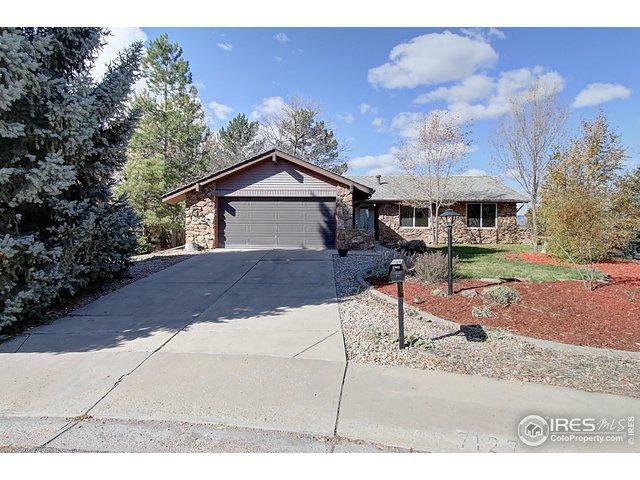 Fantastic ranch-style home w/ finished basement in the Boulder Country Club neighborhood! Your future home offers 4 Beds & 3 Baths, & is nestled in a quiet cul-de-sac, surrounded by mature trees & established landscape. 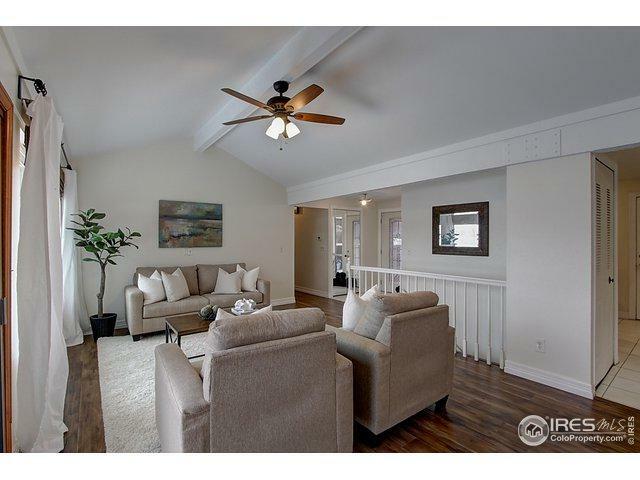 Main level has bright & sunny floor plan: Living Room w/ vaulted ceiling, Dining Room, & Kitchen. Kitchen features granite-slab countertops, white appliances, & subway tile backsplash. 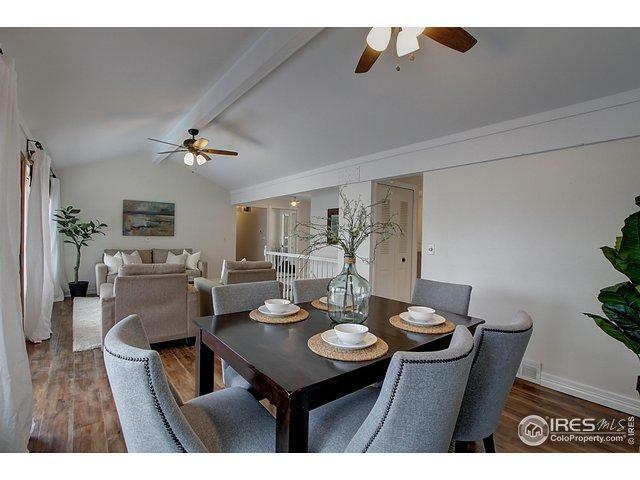 3 beds on the main floor, including the Master, which features a private bath & dual closets. 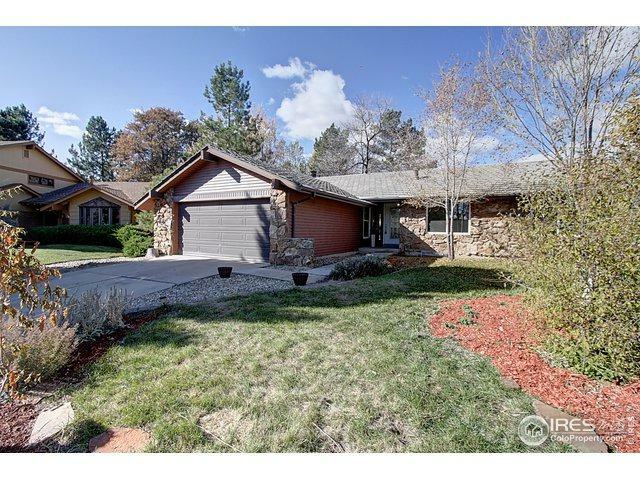 Listing provided courtesy of Trelora Team of Trelora Realty.